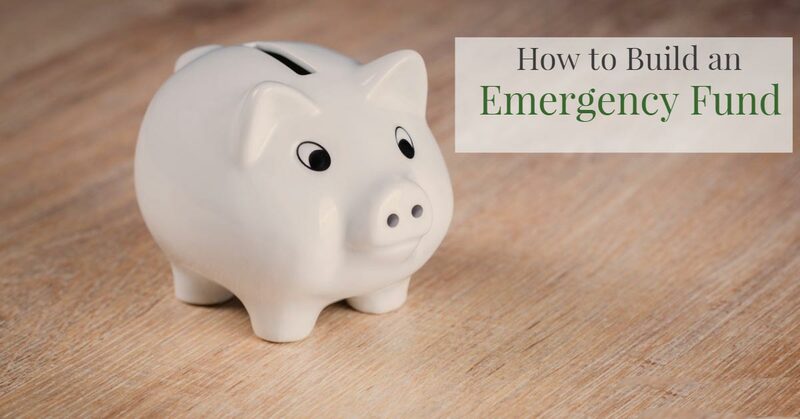 If you’re a college student who’s overwhelmed trying to figure out how to pay for school, a graduate struggling to pay back your student loans, or a parent trying to save for your child’s college education, it’s easy to feel like you’re stuck in a losing battle. But you’re not alone. 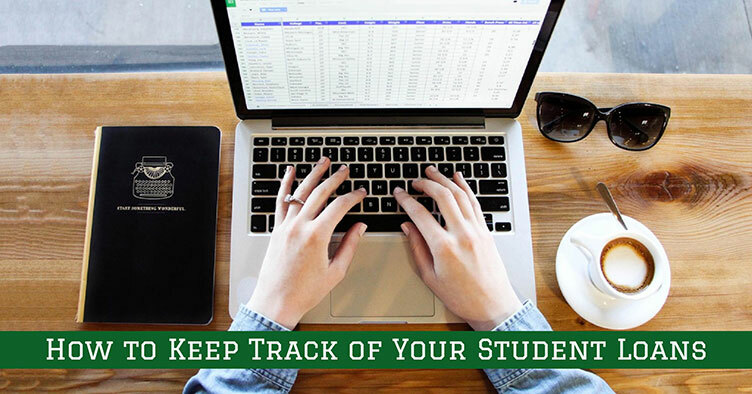 Student Debt Warriors is a free website that is dedicated to helping people just like you in their struggle against college debt. 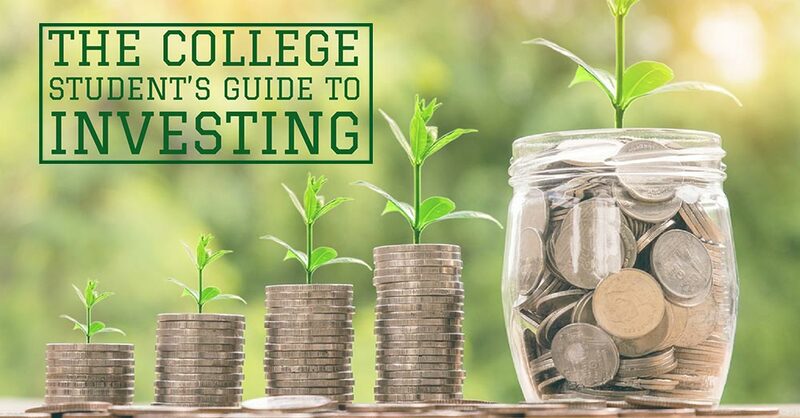 Whether your goal is to afford college, pay back your loans, or start saving, we’re here with the information, tips, and advice that you need to be successful. Our goal is to help raise a new generation of student debt warriors. Are you ready to join the ranks? To be honest, right now “we” is just “me.” My name is Tim, and like a lot of people who went to college, I graduated in 2011 with a substantial amount of college debt: More than $60,000 worth. I’ve since paid down a lot of my debt, though I still have a bit to go. Along the way, I’ve made a lot of mistakes. Mistakes that have cost me money. Mistakes that have cost me time. Mistakes that have cost me peace of mind. Graduating into the poorest job market in generations thanks to the 2007-09 recession definitely didn’t make things any easier, but if I’m being honest then I’ve also got to own up to the fact that some of those mistakes were of my own making. And though I kick myself every time I think back to those mistakes, I am grateful for one thing: They forced me to learn and to grow. 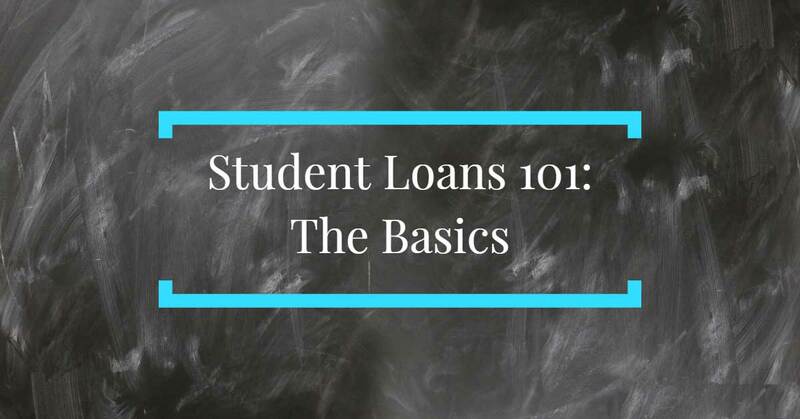 I started Student Debt Warriors in order to share everything that I’ve learned with other people who are struggling to understand and navigate the confusing world of student loans. I don’t want you to make the same mistakes that I did. So whether you’re a high school student getting ready to apply to colleges, a current college student freaking out about what happens after graduation, a graduate struggling to make your payments, or a parent who wants to help their child pay for college, Student Debt Warriors is here to help you succeed. I graduated from UConn in 2011 with a BA in English and about $65,000 in student loans. I currently work in marketing, but I used to work in publishing as a book editor. In addition to my full-time marketing job and running Student Debt Warriors, I’m a freelance writer and editor. My friends tell me I work too much. They also tell me I drink too much coffee. Though I might come across as a suave, confident, and handsome person, don’t worry: I am just as crippled by self-doubt and anxiety as the rest of you. Want to work with us? There are a number of ways that might be possible! 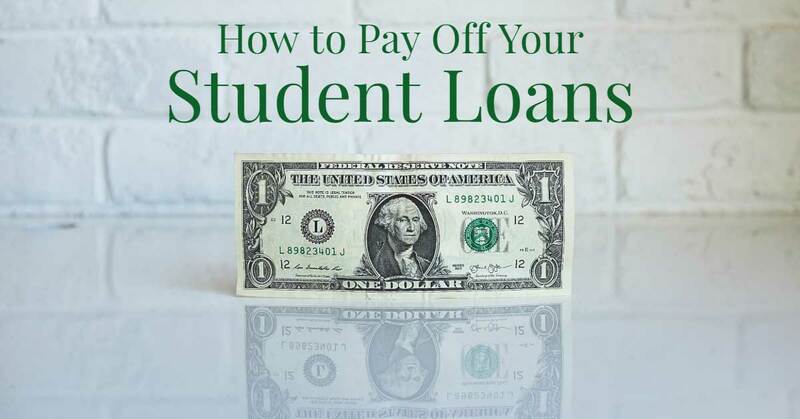 Got an idea for a guest post that you think would be a good fit for Student Debt Warriors? Shoot it over and we’ll let you know what we think. While we can’t pay, we’ll of course give you credit and link to your website if you’ve got one. 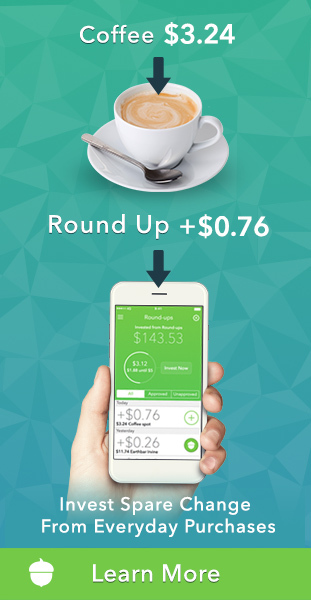 Got a finance-related app, service, or product that you think our audience would like to know about? Tell us about it and we’ll consider reviewing it. 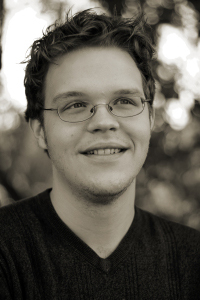 Looking for a freelance writer? Over the years, I’ve written more than 100 personal finance related articles for companies like Acorns, LearnVest, Northwestern Mutual, Credible, and other sites, and would be happy to work with you as well. Looking for an editor? In a past life, I was a book editor for a major craft book publisher, and have since worked on a freelance basis with a number of publishers in a number of capacities, from copyediting to proofreading to developmental editing and everything in between. If you’d like to work with me in any of these capacities, please send a message to STUDENTDEBTWARRIORS [at] GMAIL [dot] COM. Okay, so this is going to be the boring part of the website, but it’s something that needs to be said. In order for me to continue putting the time and energy into writing the content for this website (and to make up the costs of hosting it, designing it, etc.) it has to make some money. For those reasons, you will see advertisements on most pages of the website, and on other pages, you may see links to affiliate partners. The ads are pretty straightforward: I am compensated if a reader clicks on an ad. Because I work with the Google Ad Network, all of the advertisements that you see when you’re on Student Debt Warriors have been tailored to your interests by Google. I don’t really have control over those, other than to say which companies or types of ads I don’t want to appear on the site. The “affiliate links” part might be confusing. Long story short, there are certain companies whose products or services I absolutely love, and whose products or services I believe could be a big help to you, my reader. In cases where it has made sense, I have entered into partnerships with these companies, which allows me to place what is called an “affiliate link” within the body of my website. If a reader clicks on one of these links, they will be redirected to the company’s website, where you can learn more about those services, etc. Depending on the partnership, I receive a small payment if you click on the link and then complete an action. Affiliate links do not appear in every post on this website, only the pages where it makes sense for them to. All pages that include affiliate links have a notice at the top of the page telling you so. I’m never trying to trick you, so I try to be as transparent as possible. 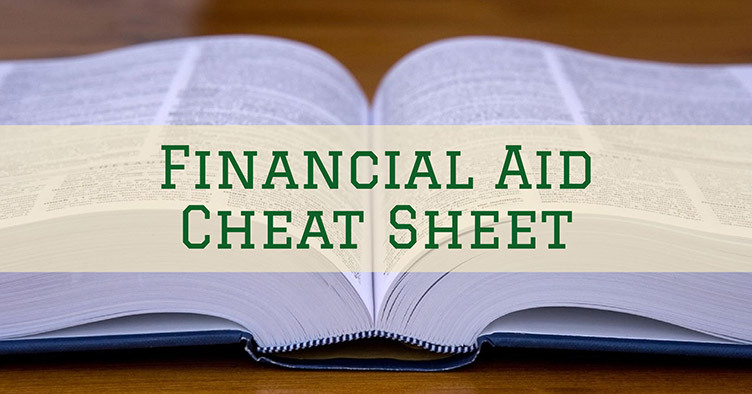 Remember, I would never recommend a company, product, or service that I don’t honestly believe could help you in your fight against student loans and on your journey to better financial health. 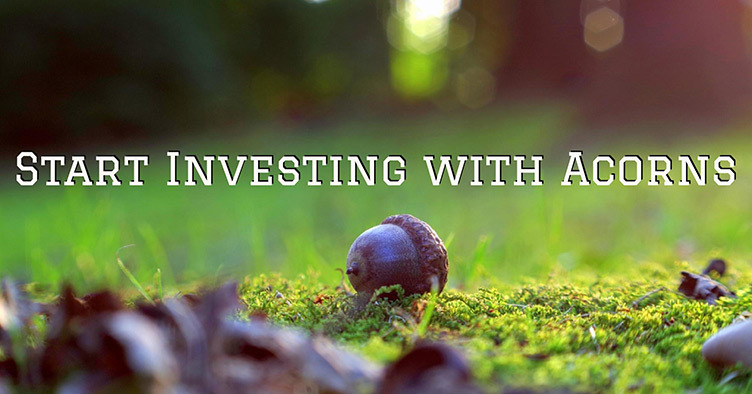 Acorns: You and I both earn $5 when you use this link to open an account with Acorns. 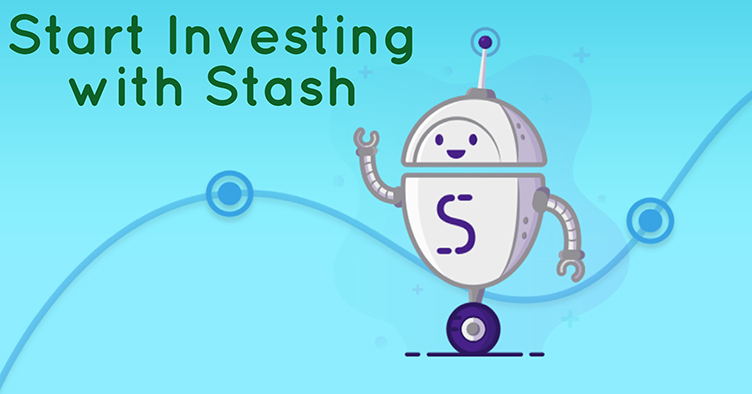 Stash Invest: You and I both earn $5 when you use this link to open an account with Stash. Simple Bank: You and I both earn $20 when you use this link to open an account with Simple bank. 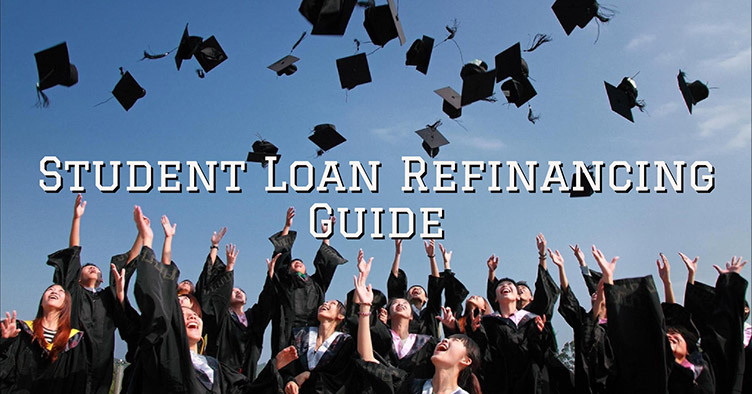 LendEdu: If you click on this link and choose to refinance your student loans through LendEdu I will earn $300. If you choose not to apply for a loan or you are not accepted, I don’t get anything. Credible: If you click on this link and choose to refinance your loans through Credible, you and I will both earn a bit of money depending on the total amount you are seeking to refinance. If you are refinancing an amount over $30,000, I will earn $1,000 and you will earn $200. If you are refinancing an amount under $30,000, I will earn $100 and you will earn $100.